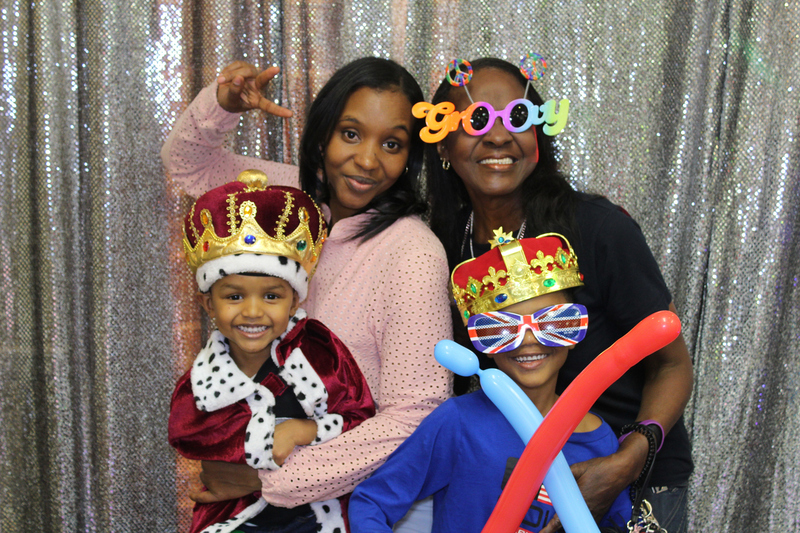 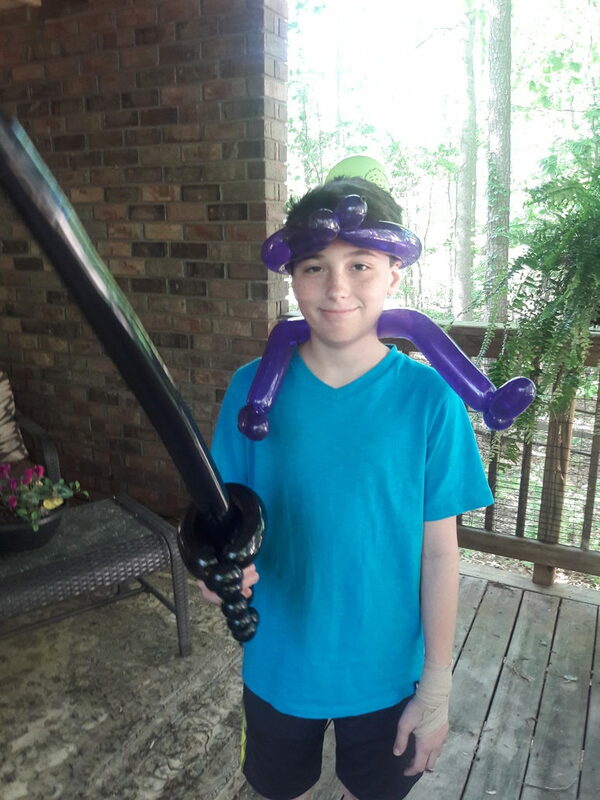 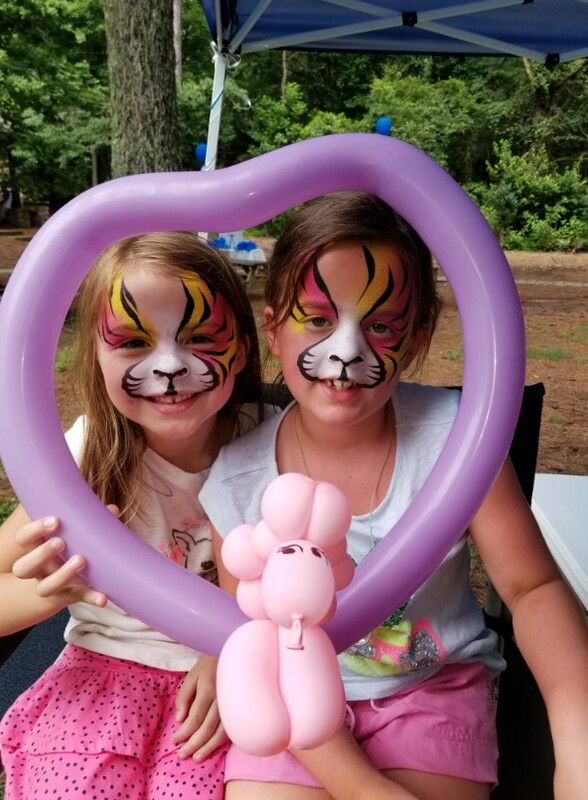 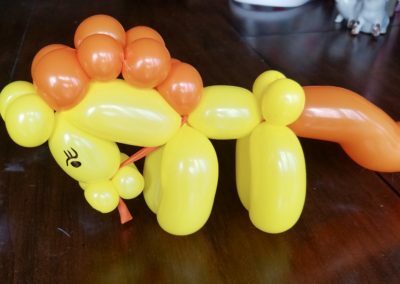 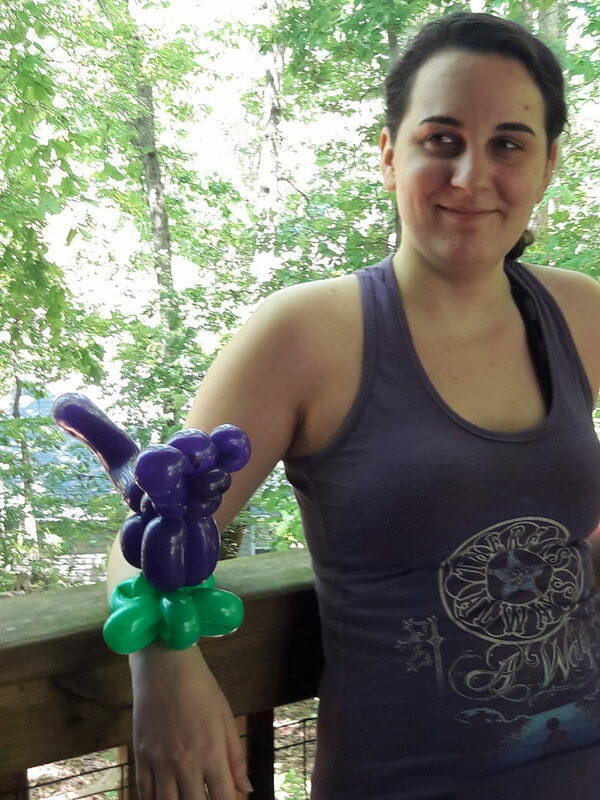 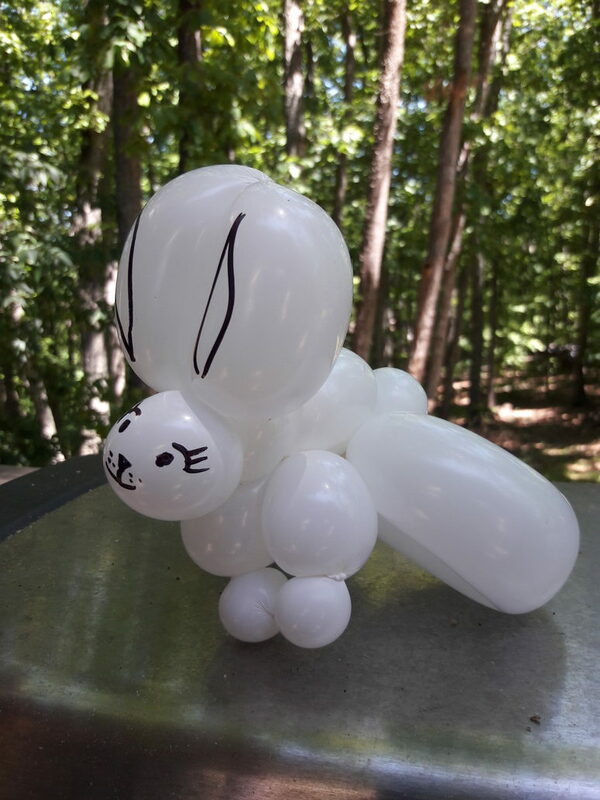 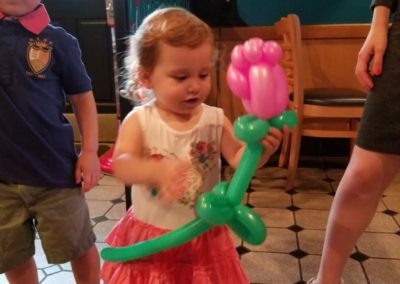 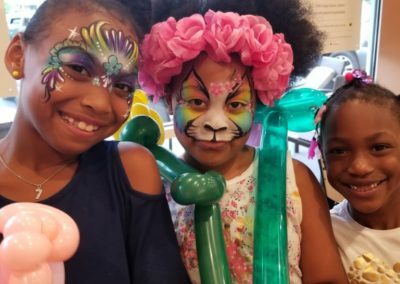 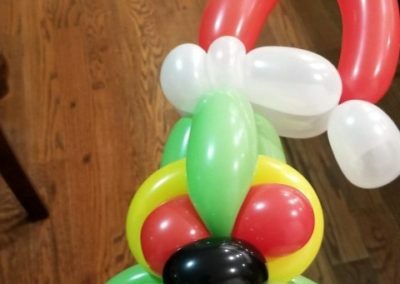 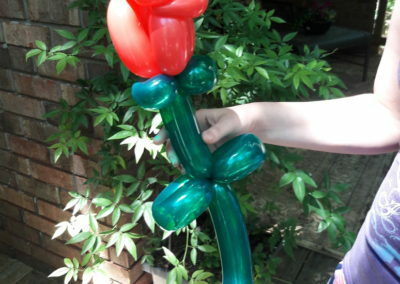 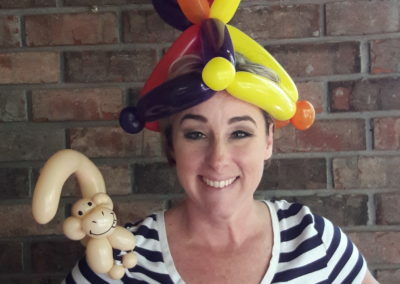 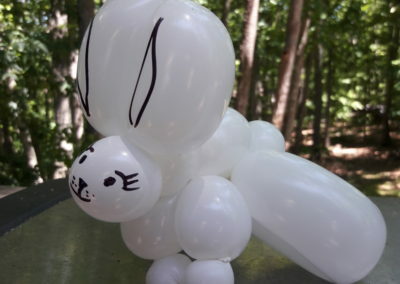 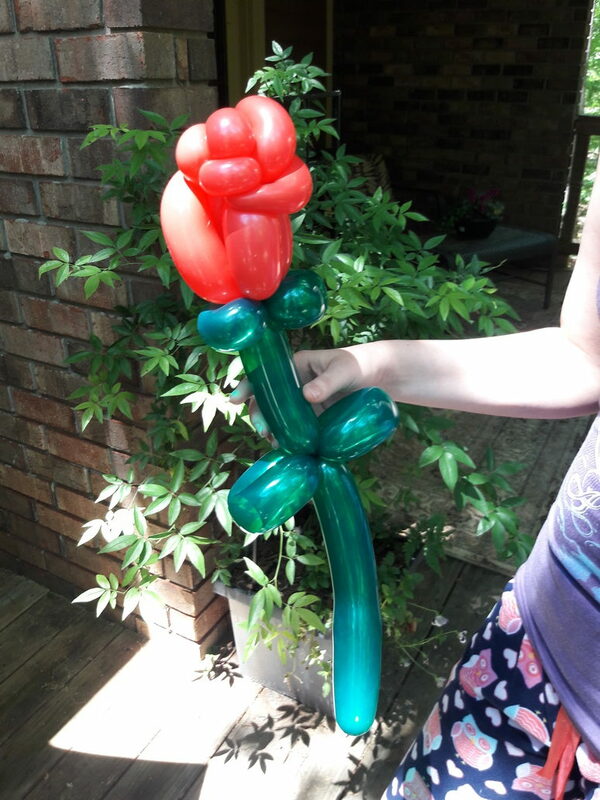 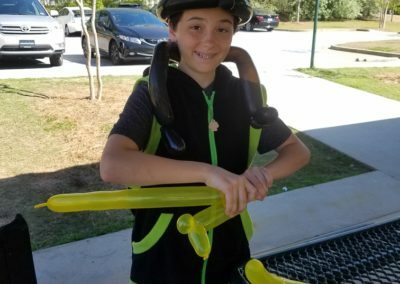 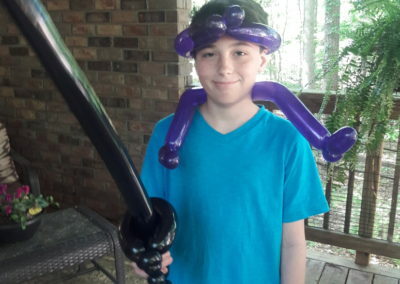 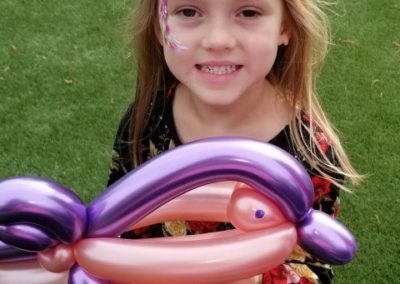 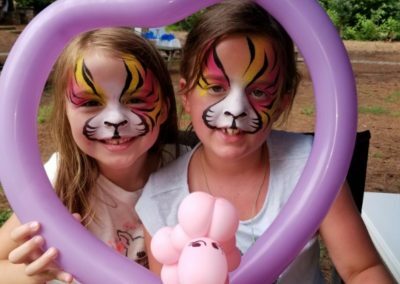 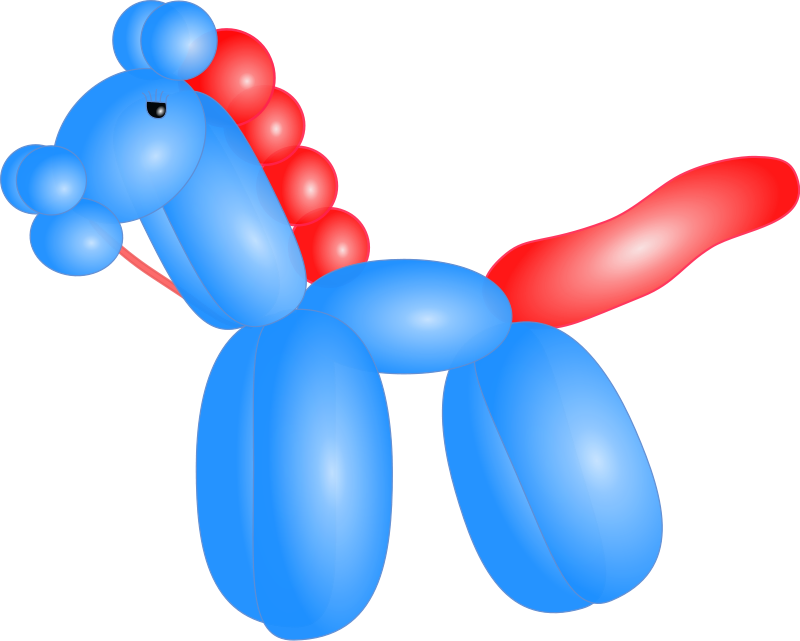 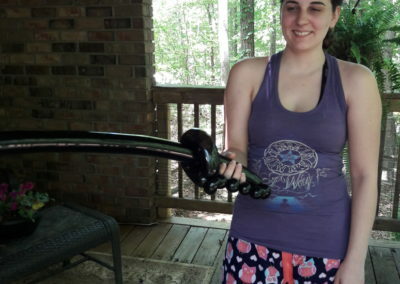 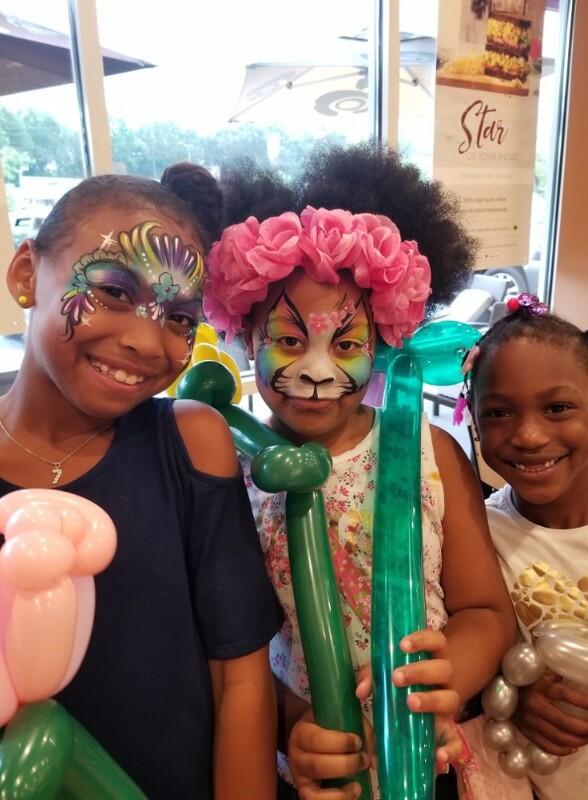 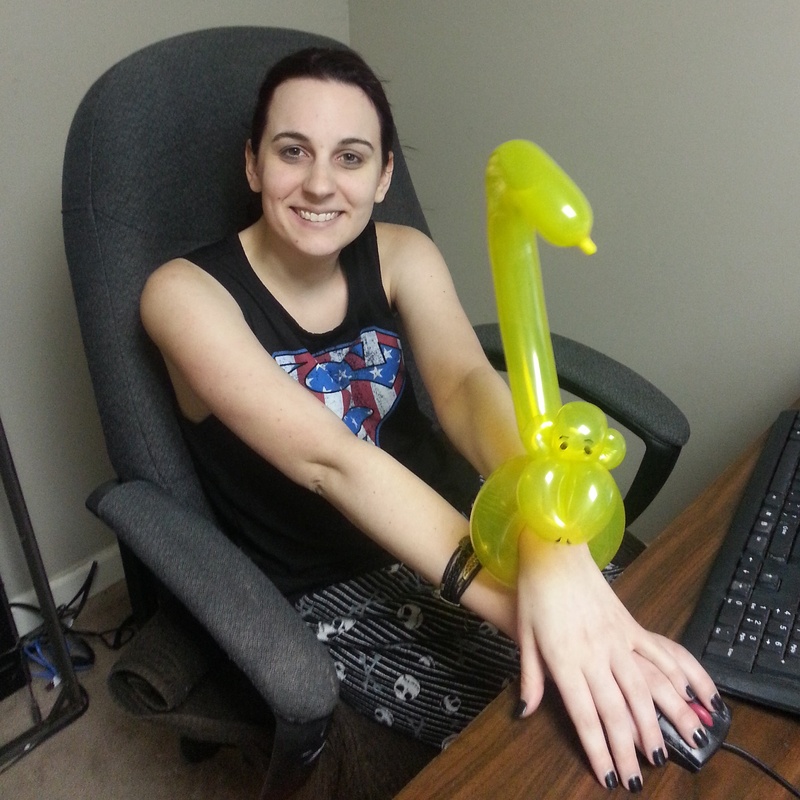 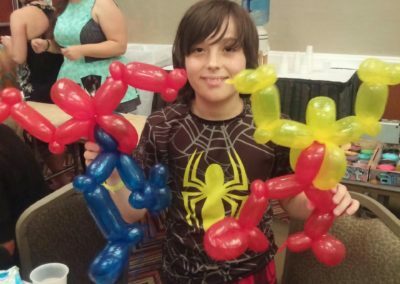 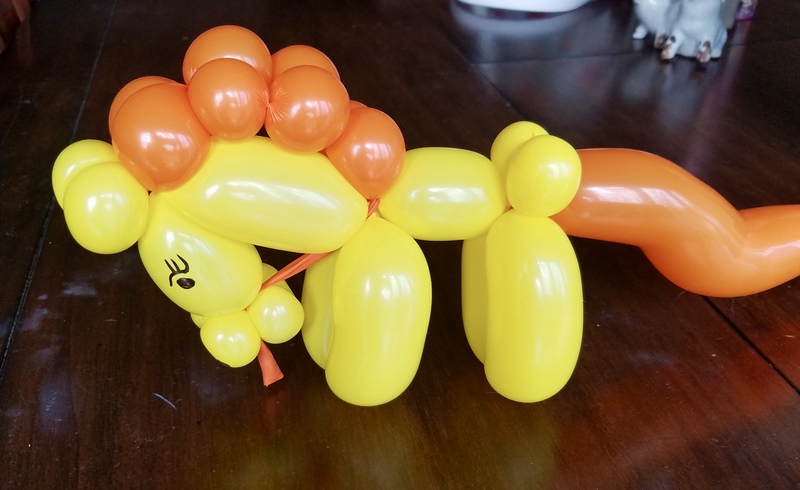 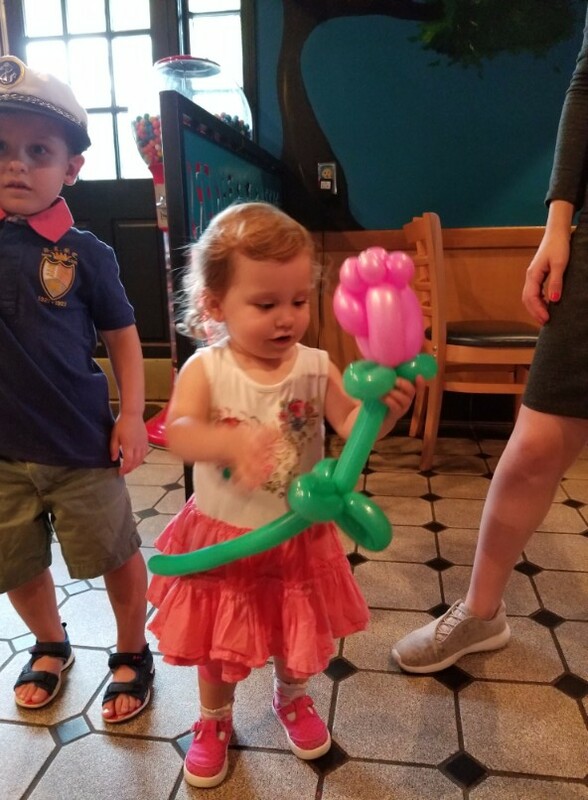 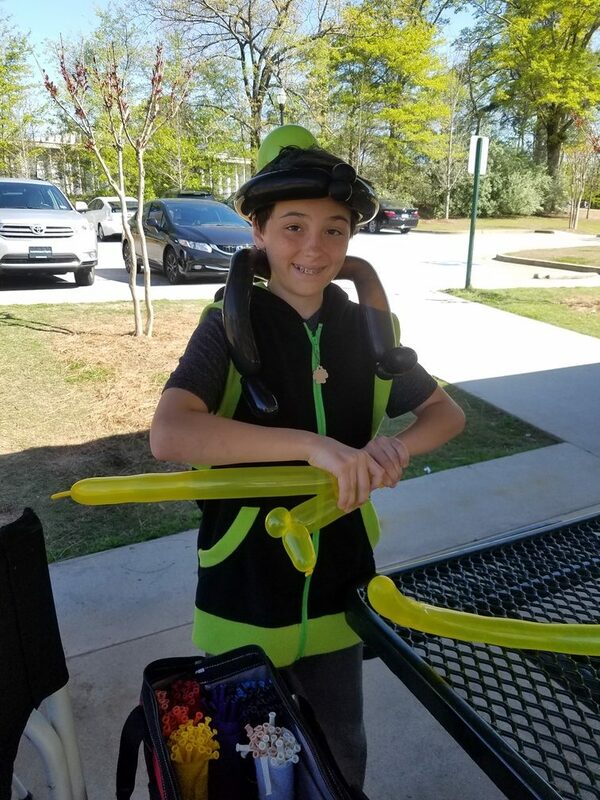 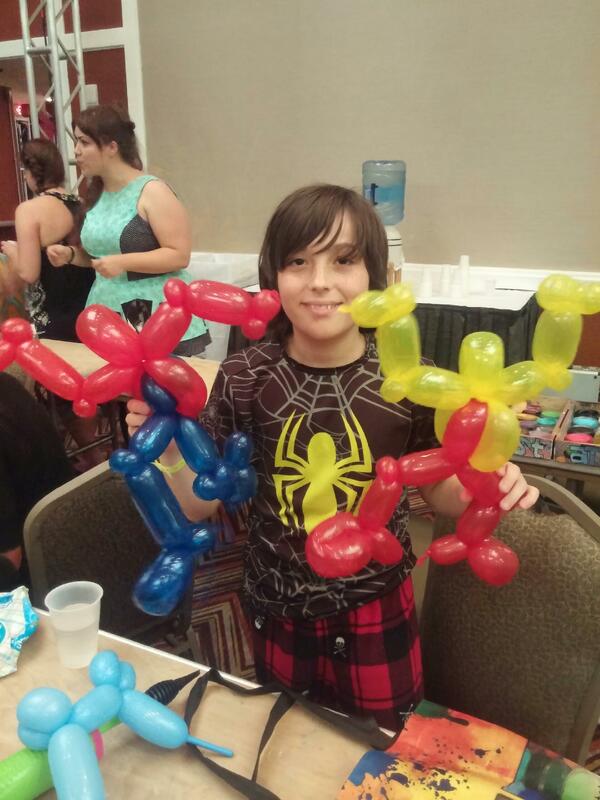 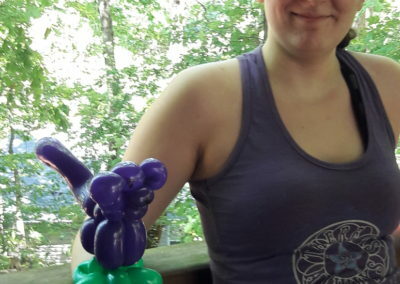 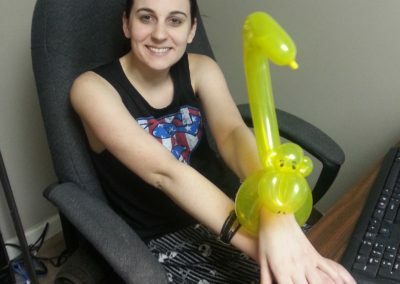 A fun surprise for children, teens, ‘tweens and adults alike, balloons provide a colorful entertainment at community events, festivals, fairs, school lock-ins, birthday parties and special events throughout the Atlanta area. 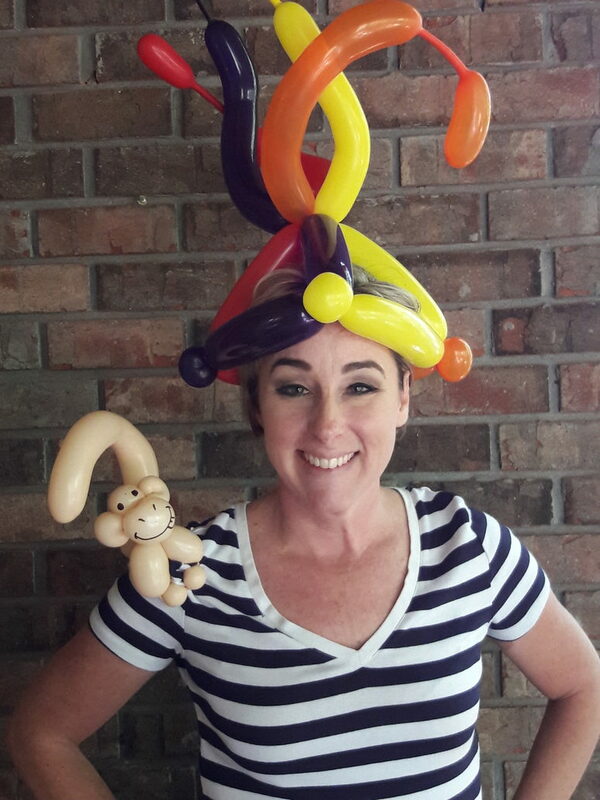 Animals, hats, wristbands, bracelets, characters, animals, flowers or more! 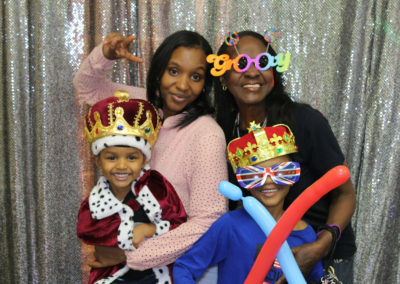 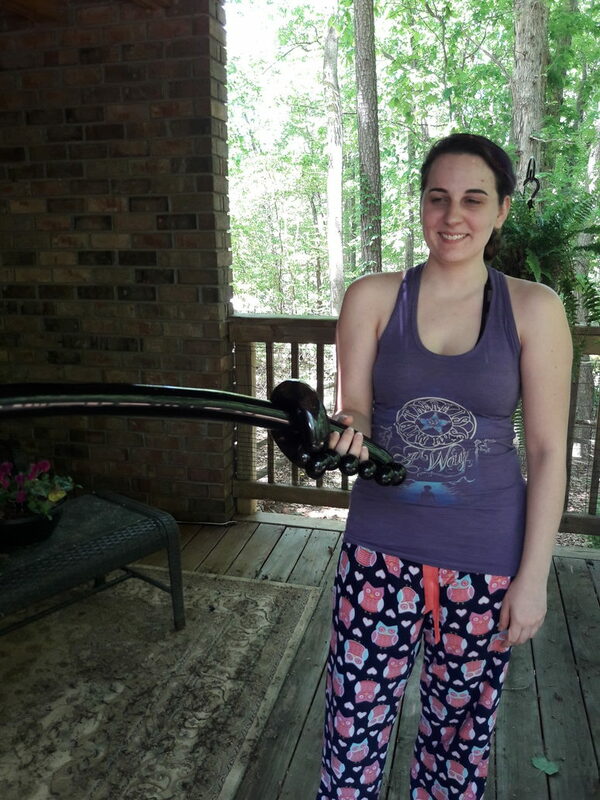 Check out our photos to see more.